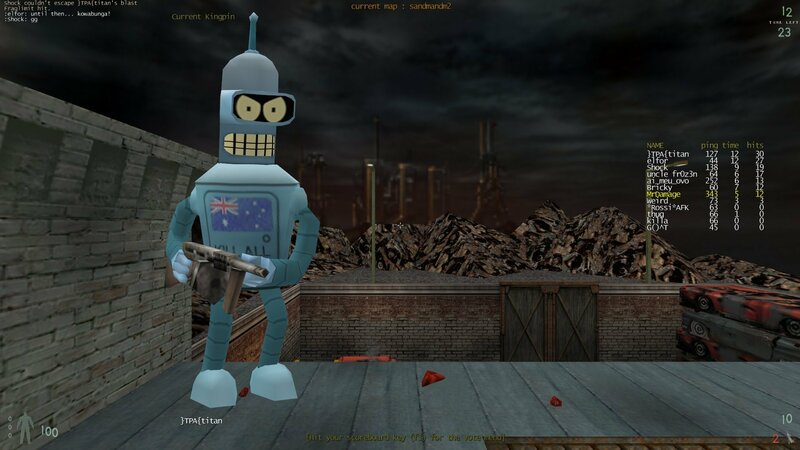 If you don't have the CTF client files you can download the files from the server but if you want to get them before hand to save time you can grab the client files (includes all CTF maps) from here. 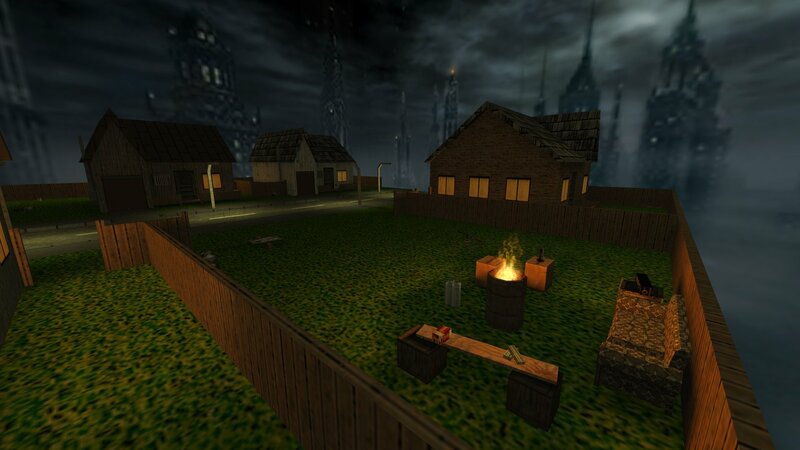 Neigborhood was originally an small Action Quake2 map created by JKL that was converted to Kingpin by Cujo as dm_thehood. It was then totally rebuilt by Hypov8 and me to give it a more 'kingpinish' style. 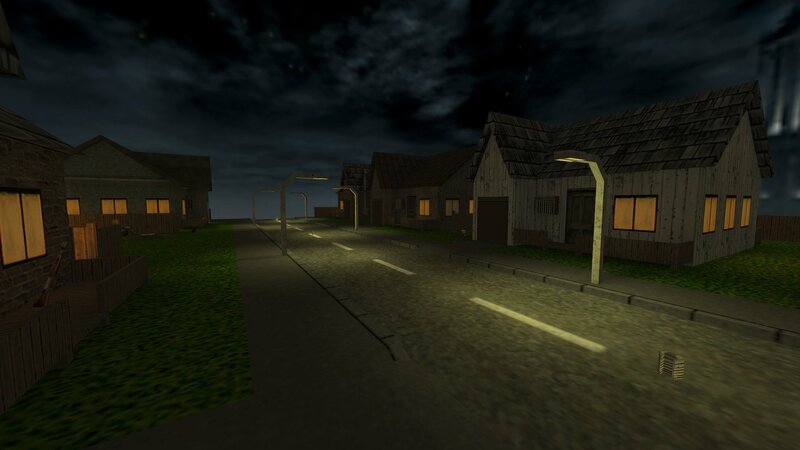 It is a small map set in an urban neighborhood at dusk. One street, five houses and a vacant lot. You can download Neighborhood (dm_thehoodv2.bsp) from here. I also made a version that includes single player props for play with mods that support them (which is most mods these days). The setting was also changed to a winter one and it is also snowing. You can now enter some of the buildings as well. 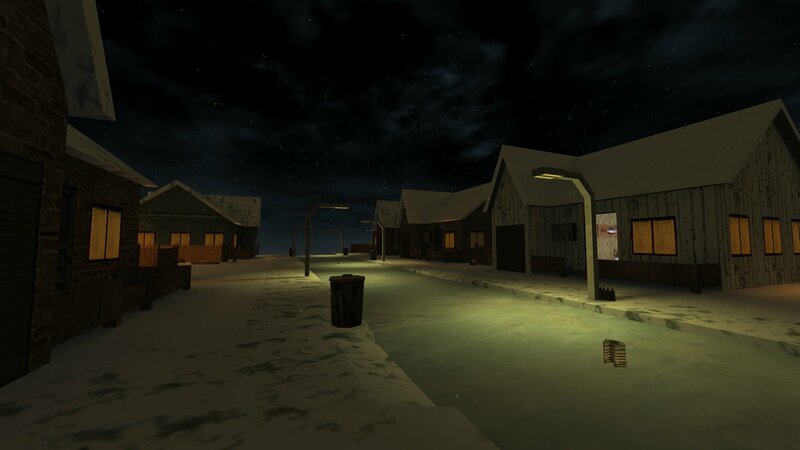 You can download KP2 Neighborhood (kp2_dm_thehood.bsp) from here. Lehionator has been posting lots of Kingpin screenshots in the Kingpin screenshots section of Steam. Mainly of our weekly games. 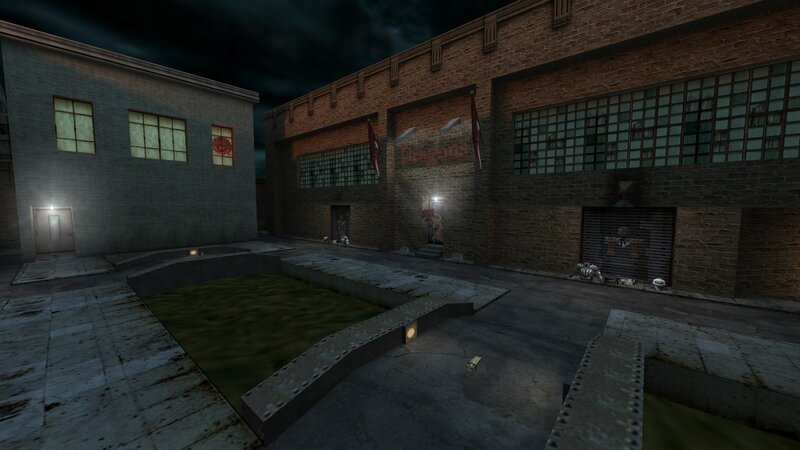 Acc is working on another conversion of a classic Duke Nukem level. This time it's the Raw Meat map. 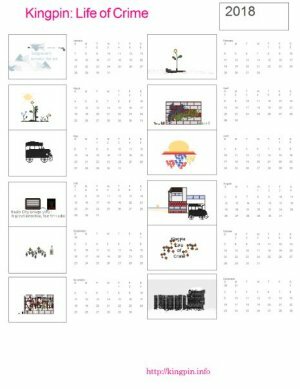 You can check out screens here. Last year Hypov8 released this custom skin for the HMG. I would say it is the most detailed of all the custom weapon skins we host and worth a look. Check out all the custom wepaon skins we host here. Fun game today. Welcome to a new player - Sloth. 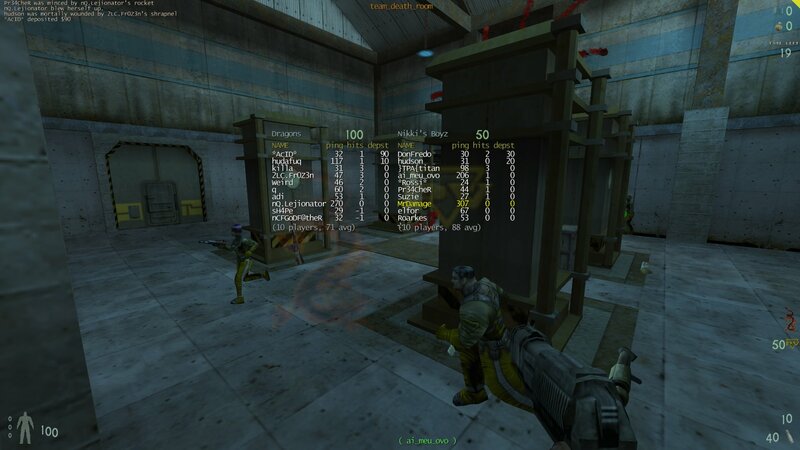 This Thursday's game, starting at 9.30pm UK time, will be Death Match on the Newskool Fragfest server. Elfor has submiited a mapping tool we didn't have. 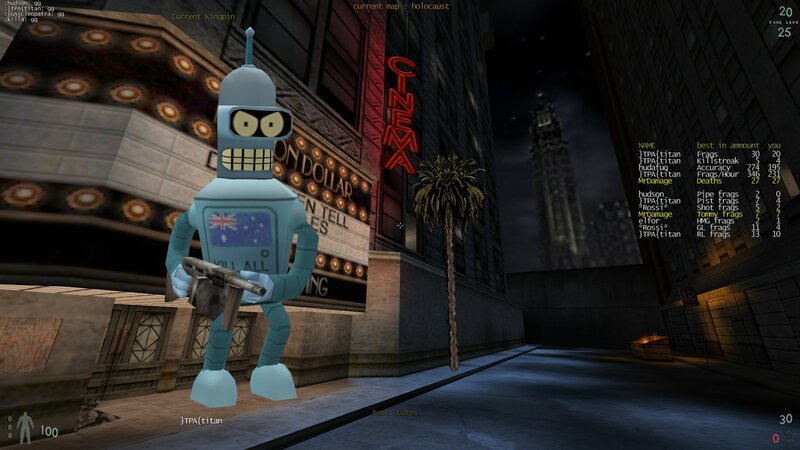 This one is a tool that converts textures in .wal files to the Kingpin .tga format. 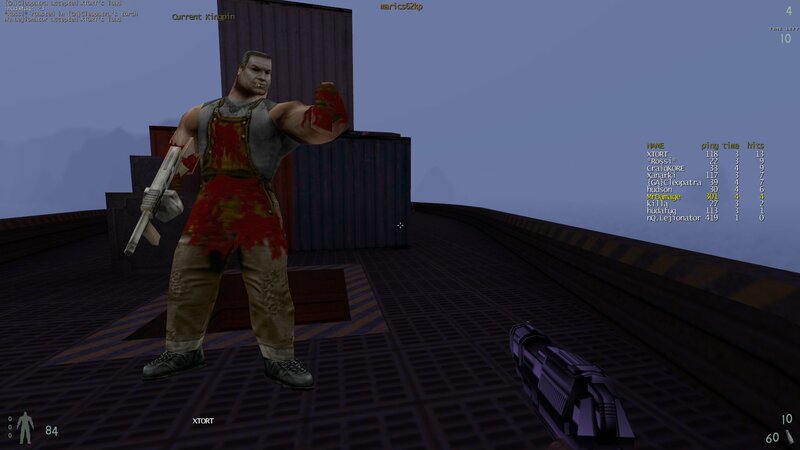 So its good for converting Quake 2 textures. Just unzip the files to a folder somewhere and place any .wal files you want to convert into the same folder. Then just run the included wal2tga.bat file. You can download wal2tga converter from here. 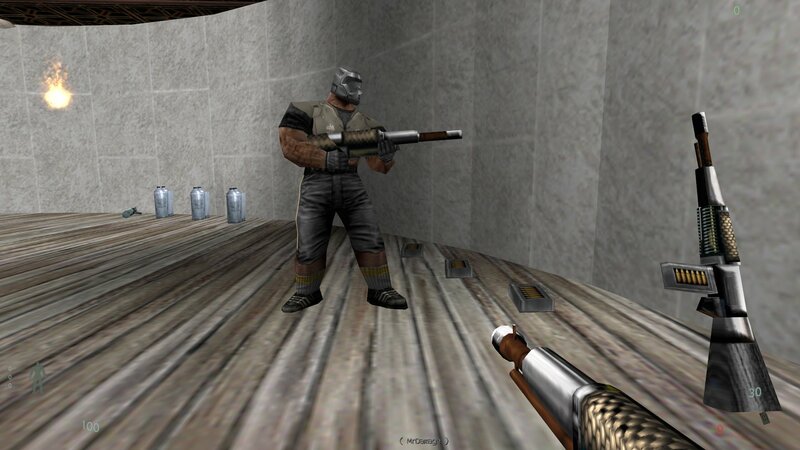 I have done a big update at the GunRace website. News on more maps, custom weapons, the Hud etc. 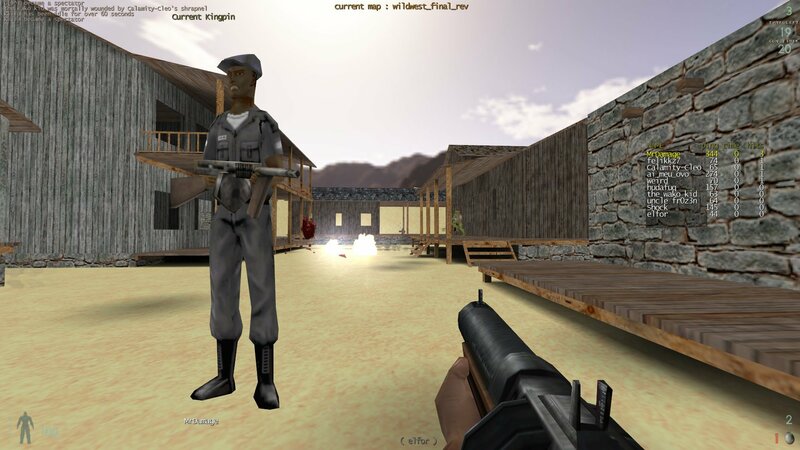 Check out all the latest news and new screenshots by visitng the GunRace website here. 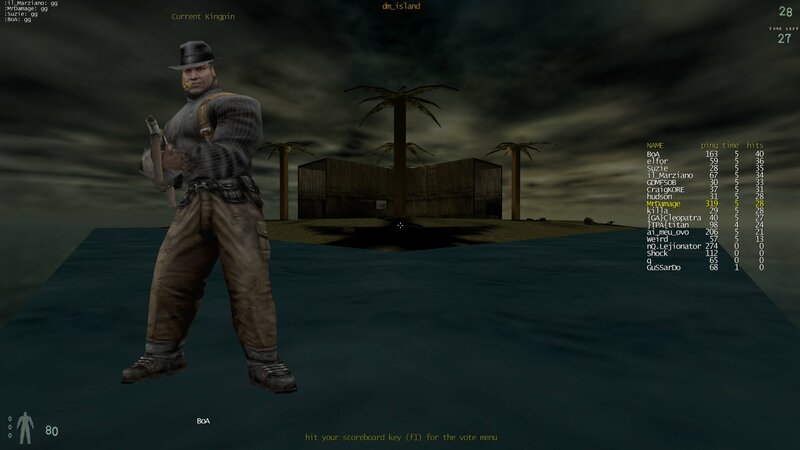 What this means is that if you really want to play a Quake 2 map in Kingpin, and it hasn't already been converted you can use the new tool on the Quake 2 map to convert all the weaposn and other items and then you'll be able to play it in Kingpin. 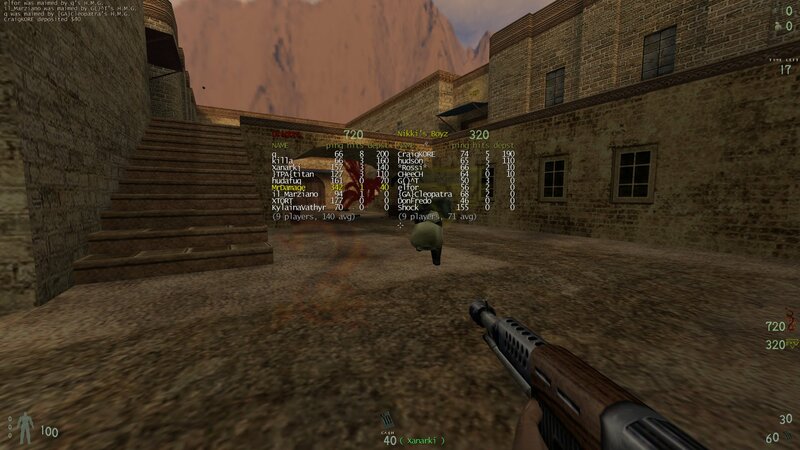 You have always been able to play Quake 2 maps in Kingpin but most of the weapons, ammo etc wont show up as most don't have Kingpin equivalents. 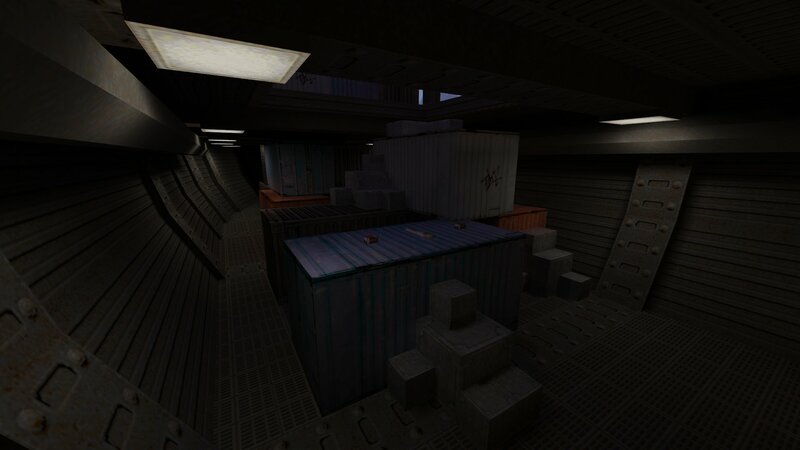 Just be aware that directional lighting wont work and the scale in Quake 2 is slightly different to Kingpin. You should make sure that directional lighting is turned off if you play one of these maps by going into the Options menu and making sure 'directional lighting' is set to no. 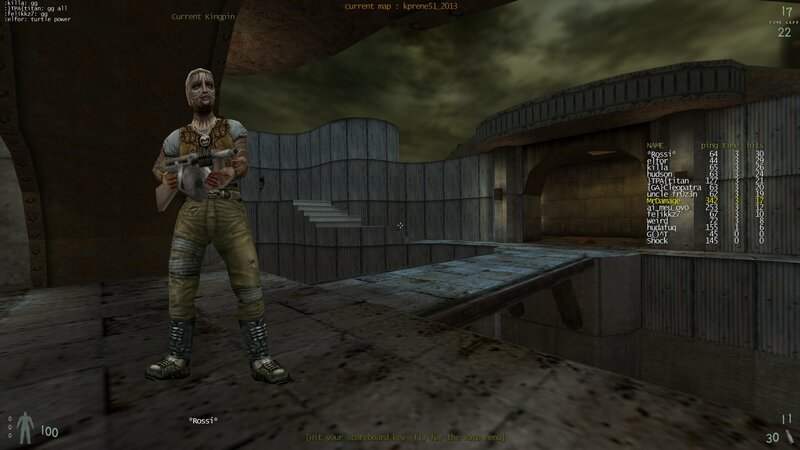 You can download the Quake2 entity converter from here. 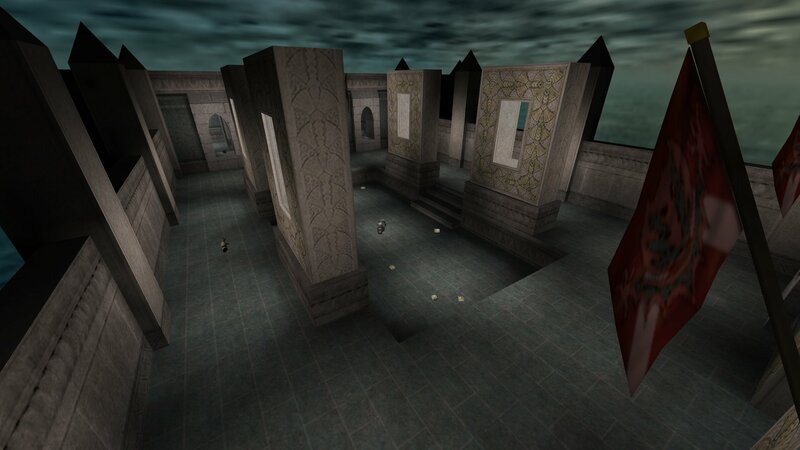 Elfor has used this tool to convert a Quake 2 map to Kingpin. 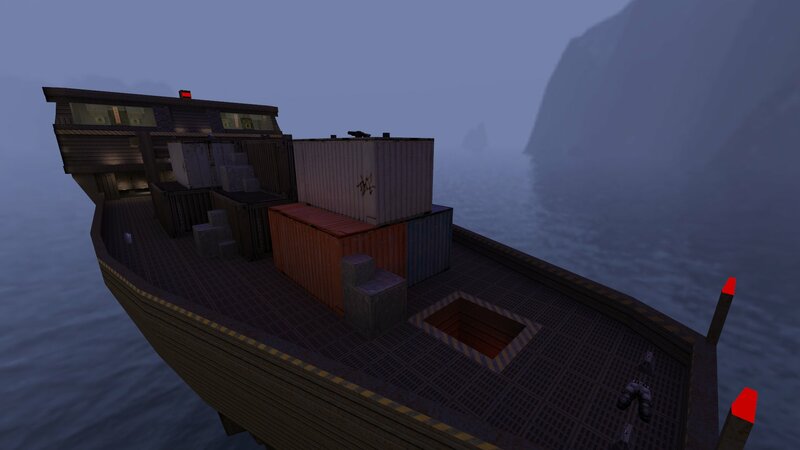 The map is Crates in the Mist and can be downloaded here. I have updated my guide for Setting up a Monkey Mod Server so it now details how to set up a Monkey Mod v2.0 server. 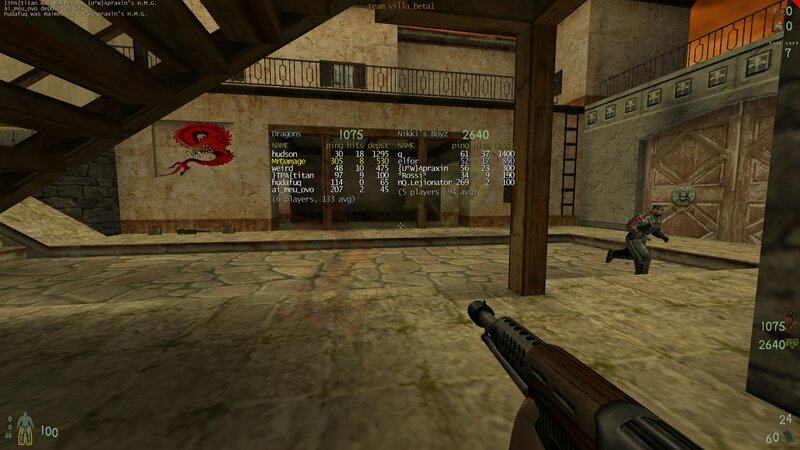 update the settings in the server.cfg and the comp.ini files. At the moment there is a constant stream of new players and old players returning to Kingpin. So this is a good time to again post about the Information For New players documentation. 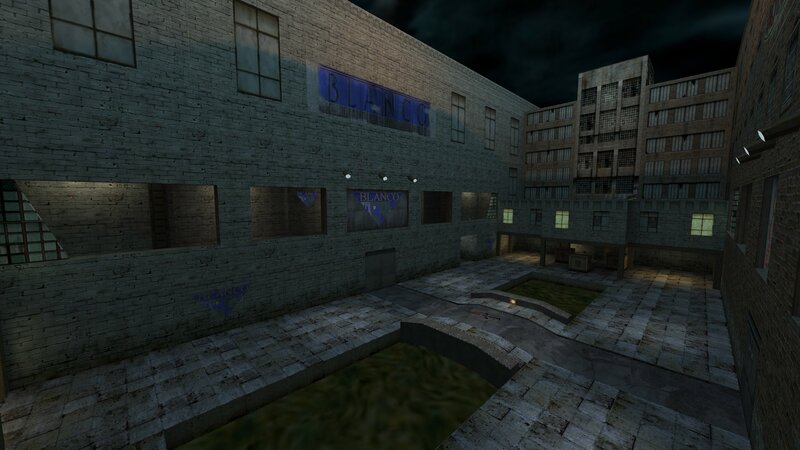 It contains lots of information and links to map-packs, models, skin-packs, mods files, patches etc. More screens at Kingpin Facebook Group page here. Killa has released a new gameplay video of footage taken from the recent Crash and Death Match games as well as some footage from the Anniversary Bagman game. The Sunday game this week is going to be the Crash Squad mod. If you don't have the Crash client files you can download them from the server or you can save time and download them from here. 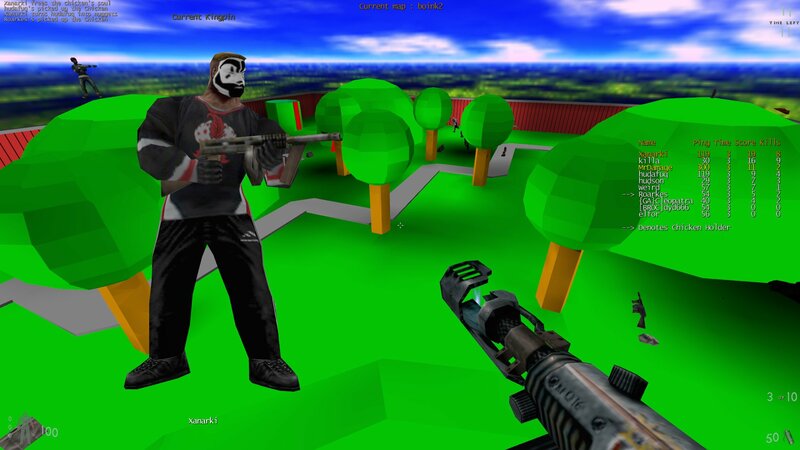 Btw the client files contain comprehensive info on how to play the mod which I have also uploaded as a webpage here. 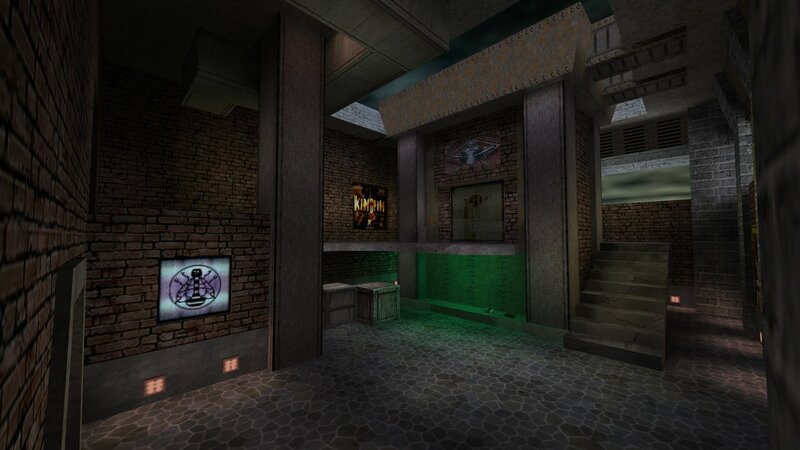 Outer Base is a conversion to Kingpin, of the first single player map in Quake 2, that I did a few years ago. It's a medium sized death match map. 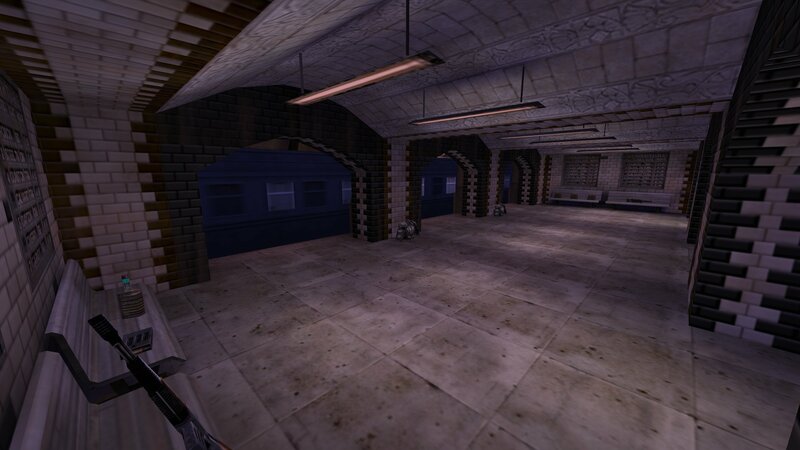 I have replaced most of the Quake 2 textures with Kingpin ones and used a standard KP sky environment. 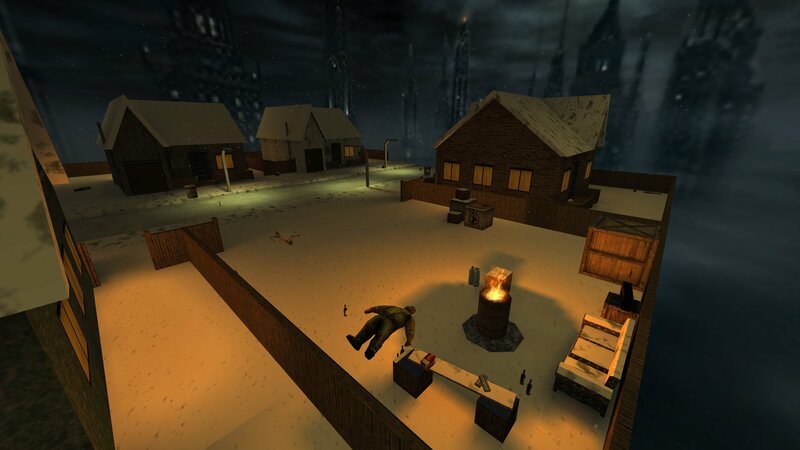 It has ample weapons and items and ten player spawns. 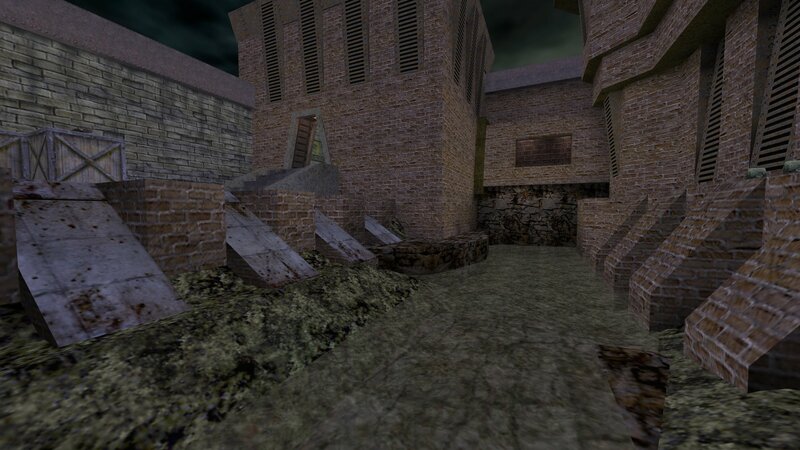 If you have played Quake 2 you will recognise this map. You can downlaod Outer Base (kp_base1.bsp) from here. It was the biggest Thursday crowd we have had so far I think. 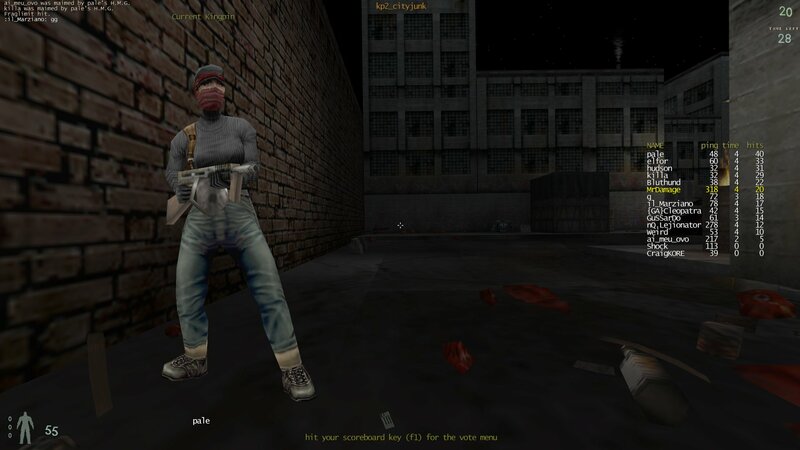 For a change the Thursday game this week is going to be Bagman on the Newskool Bagman Server. 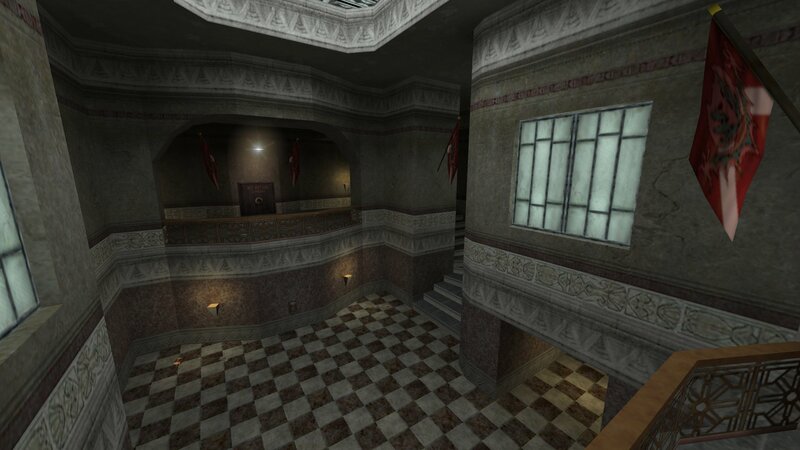 Many years ago [YFS]Mayhem worked on a map for the Colors CTF mod that was called Subway Mayhem CTF. He also made a Bagman version but never released it. 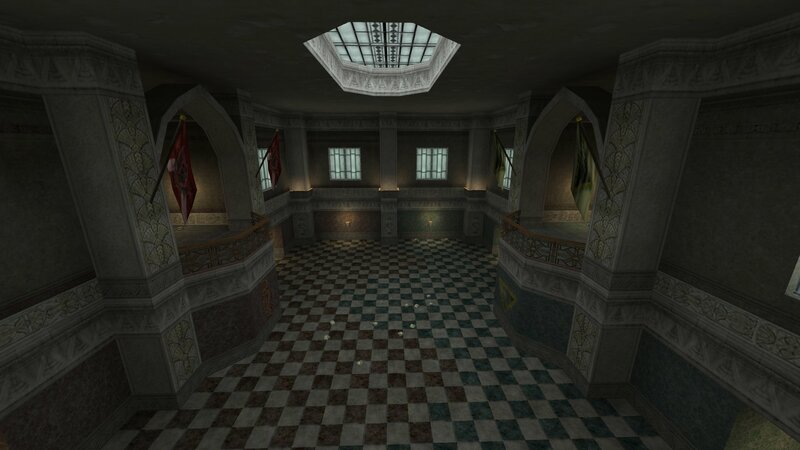 Recenrtly he gave me the map source file and after updating/changing a few thing I have released the map as Team Subway Mayhem. Team Subway Mayhem is a small to medium sized Bagman map. The two team's bases are subway stations. There is a small middle section which is a labrinth of tunnels and sewers where there are two money drops located (cash wads). You can download Team Subway Mayhem from here. More screenshots in Steam here. Last Year Hypov8 and me updated the Team TNT Map (Team TNT 2017). 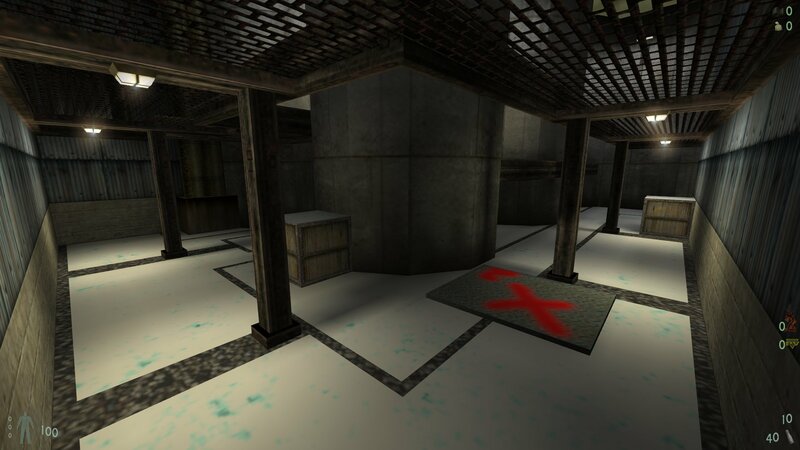 I have now updated the old CTF TNT map and made a similar version to Team TNT 2017. The main changes in CTF TNT 2018 are that it is now a bit smaller and the bases are in a more open area. I also changed a lot of the weapon and item placement. You can download CTF TNT 2018 from here. Just unzip the fiels to your Kingpin folder and they will be placed in the correct locations. You can see more screesn at the Kingpin Facebook page here. 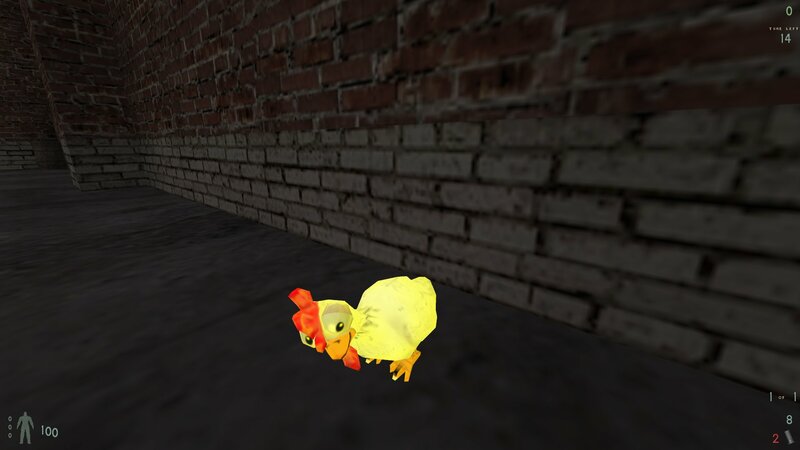 Monkey Harris has released ver 1.2 of the Catch The Chicken Server files for both Windows and Linux. You only need these files if planning to run a CTC server. 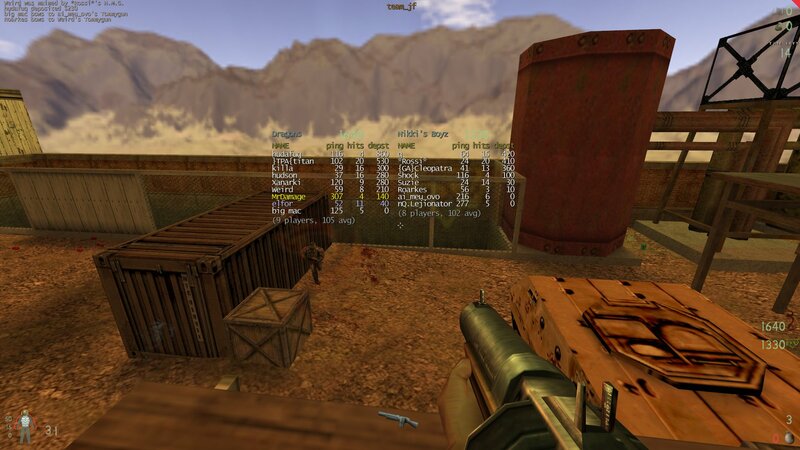 He has also released the CTF V1.2 Source code which you can download from here. If you're just connecting to a CTC server you just need the client files which you can download from here. Check the readmes for comprehensive information. Hard to believe but it has been two years since Fredz created the Kingpin Info site. The first news post was made on 1st Feb. 2016. This time last year I posted that 2016 had been a good year and that I hoped things continued to go well in 2017. Well I think they did. People are still releasing various add-ons for the game (which is always a good sign) and it's still being played both single player and online. 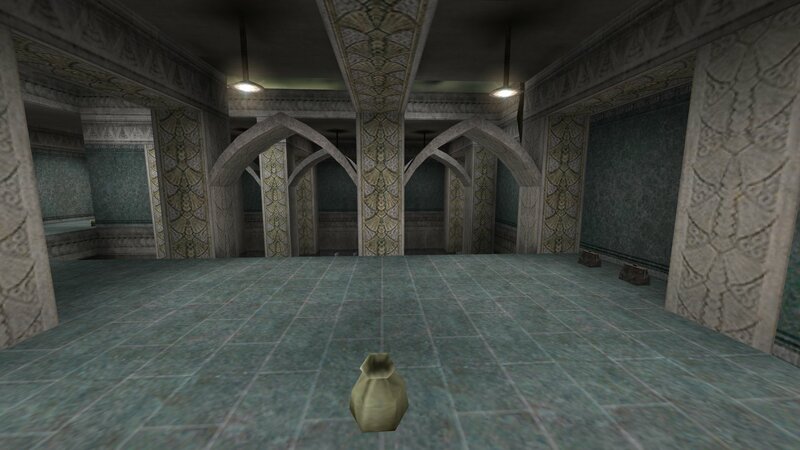 Here is a Bgman map made by 4LM05T called Cash Palace. It's a medium sized map, with a straight forward layout, and a Crystal Palace theme. The money drop is cash wads (so you need to crouch to pick the cash up) and the safes need to be opened by switches that are nearby. You can download Cash Palace from here. 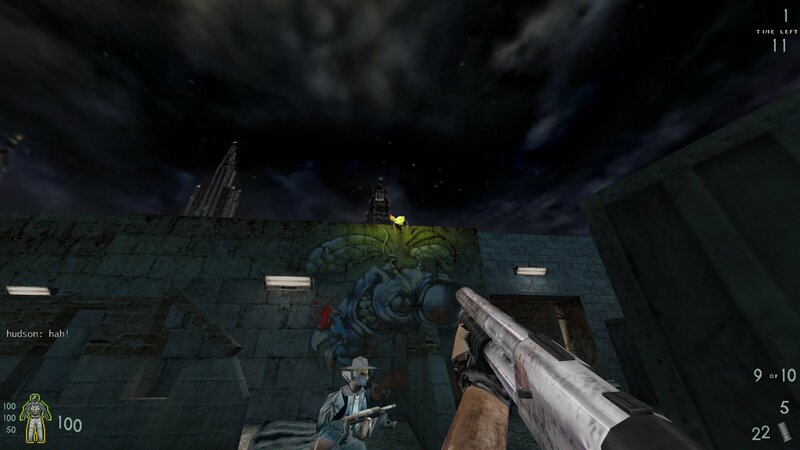 3CTF2 Revised is a remake of the Quake3 CTF map Q3CTF1 created by [YFS]Mayhem way back in January of 2002. 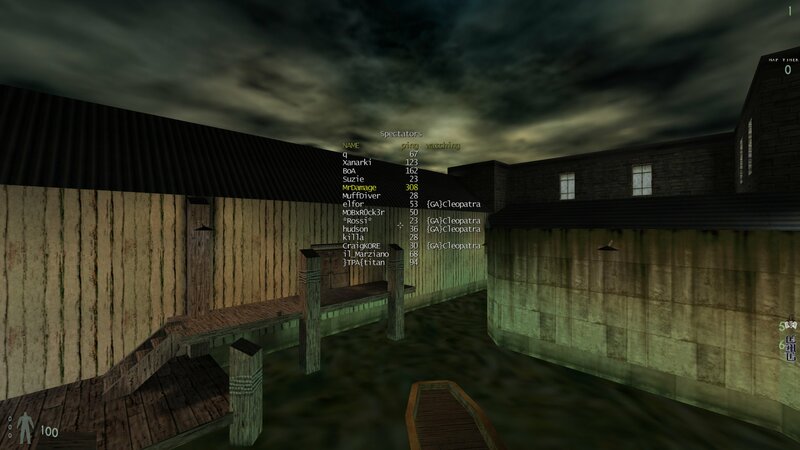 He used the KPDM5 texture set which he uses for most of his maps. It's a small, straight forward, Bagman map with the two bases seperated by an open area where the money drops are (the map has two money drops which drop cash rolls). 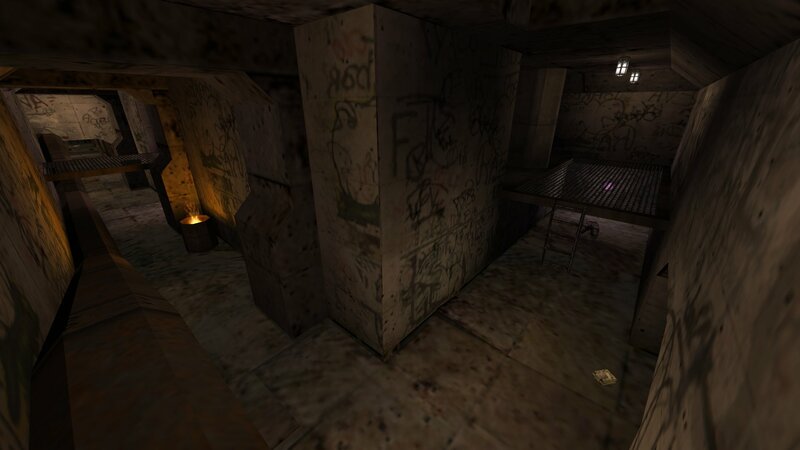 There are ample weapons, armour and other items in the map. 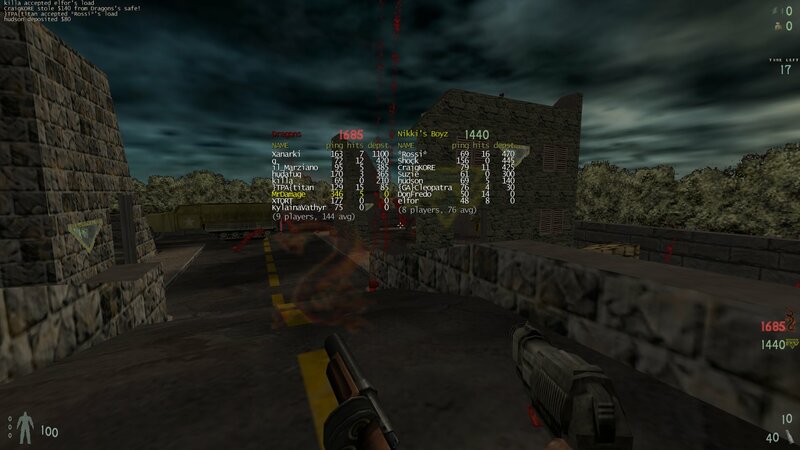 You can download 3CTF2 Revised from here. Another nice crowd with 20 ppl in the server for a little while. More screens at the Kingpin Facebook page here. 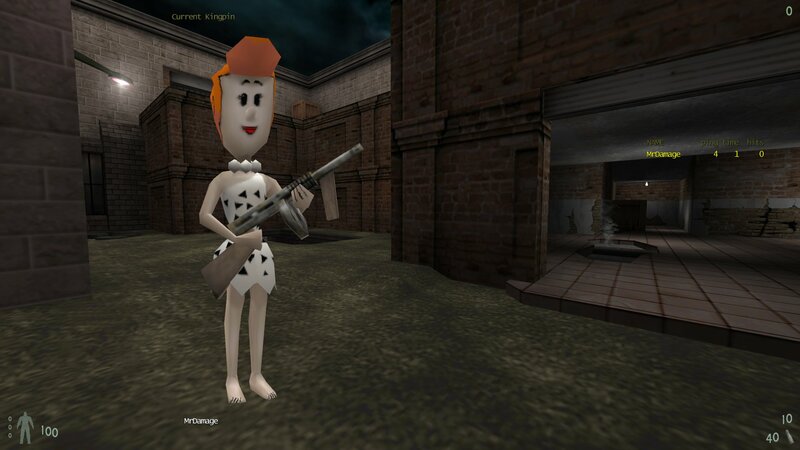 Hypov8 has converted the Wilma Fintstone player model from Quake 2 to Kingpin. The original model was created by Fafner. 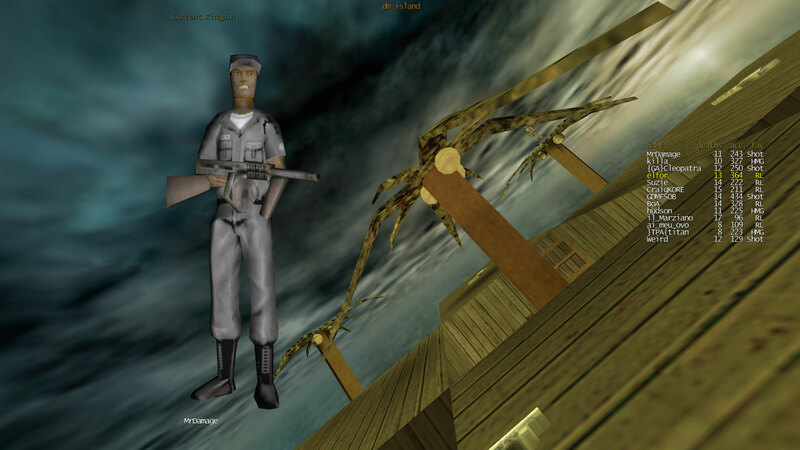 Hypo did a lot of work to imrove the animations and gave here a custom pistol and melee weapon. 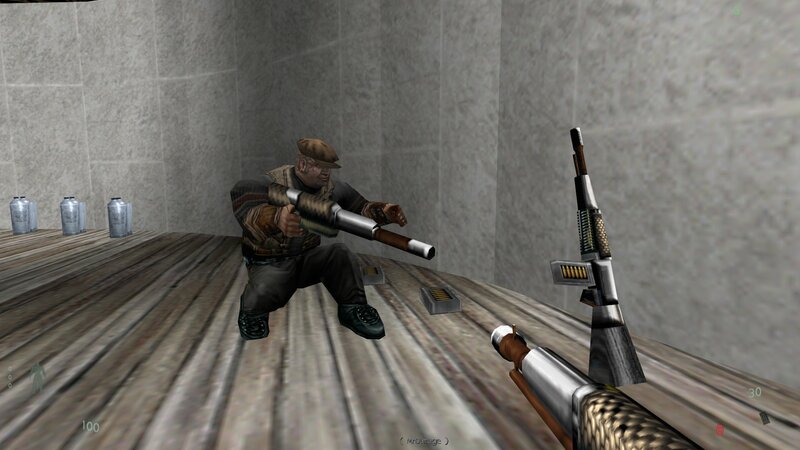 He also made several extra skins for the model. The model has several nice taunt animations as well. 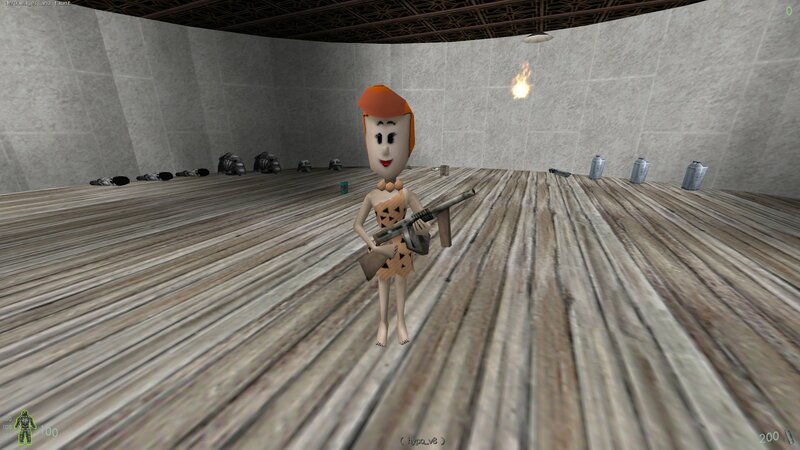 You can download the Wilma model from here. Just unzip/extract all the files to your Kingpin folder and they will be placed in the correct locations. 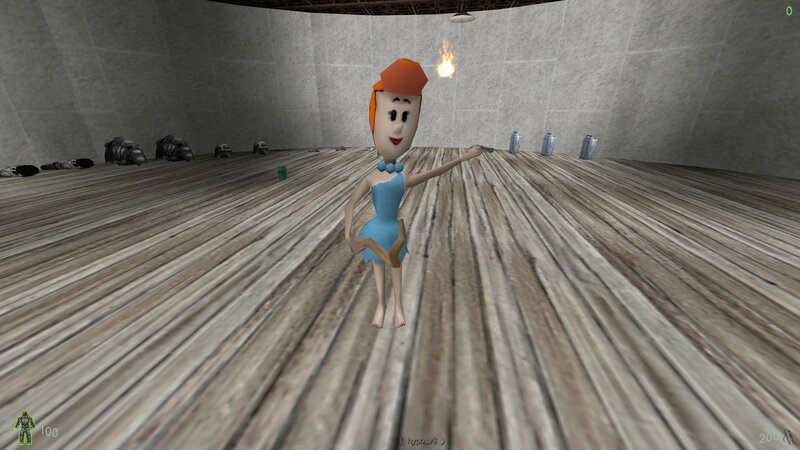 To select the model go to the Player Setup menu and sleect female_wilma. 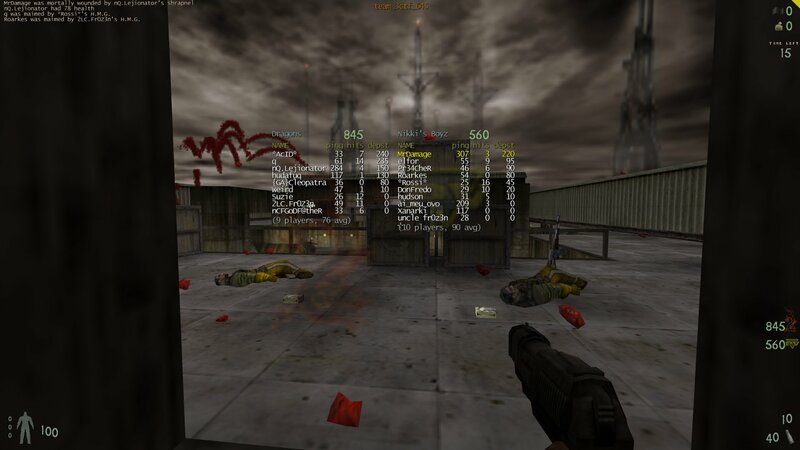 Killa has taken the KPDM2 (Industrial Waste) and KPDM3 (Mean Streets) Crash mod bomb scenario maps out of beta and released them. I just found this music which is called Kingpin Tributes by Powke. It's a number of tracks all with a Kingpin theme and voice samples from the game. You can listen and/or download the tracks/album here or here. elfor has released some more new custom crosshairs for Kingpin. 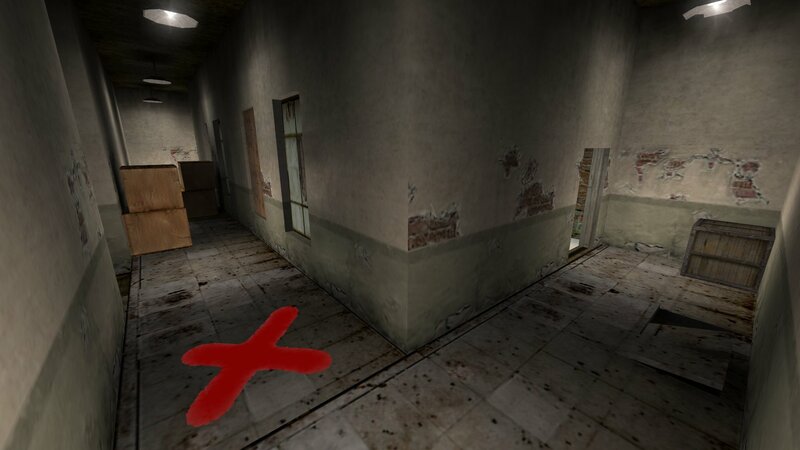 These ones are Half-Life style crosshairs and there are two different sets (each set has three different crosshairs). The two sets are the same crosshairs only in two different colours. The sets of crosshairs are contained in two pak files (pak3 and pak4). It probably easiest to just extract/unzip the files to a temp folder somewhere and decide which set you want ot use then just copy and paste the relevant pak file to your Kingpin/main folder. You can download the elfor crosshairs from here. 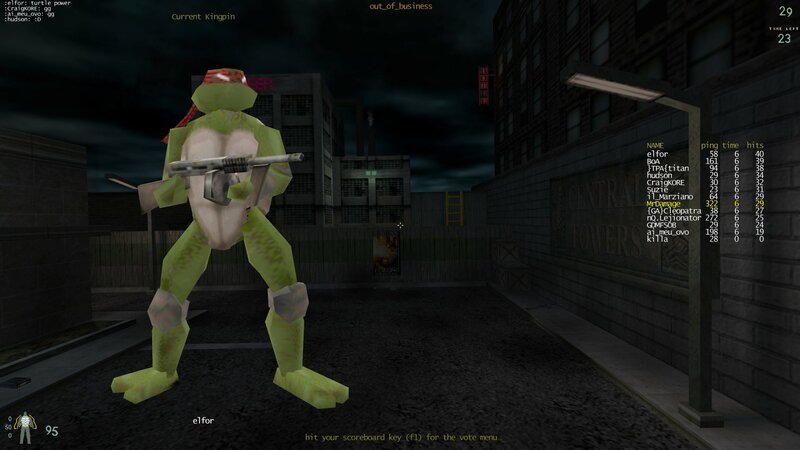 You can check out all the custom crosshairs we host here.